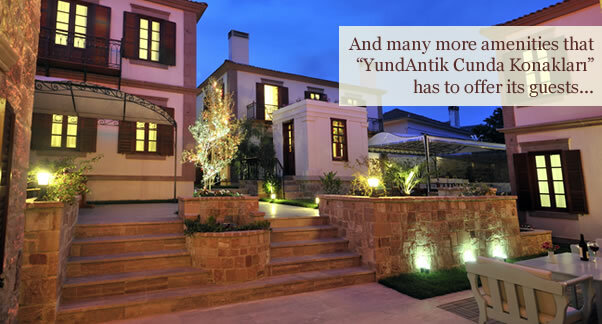 YundAntik Cunda Konakları, situated in the center of Cunda Island in Ayvalik, is a preeminent boutique accommodation in terms not only of size, but thanks to its unique architecture, one-of-a-kind location, and attentive service. 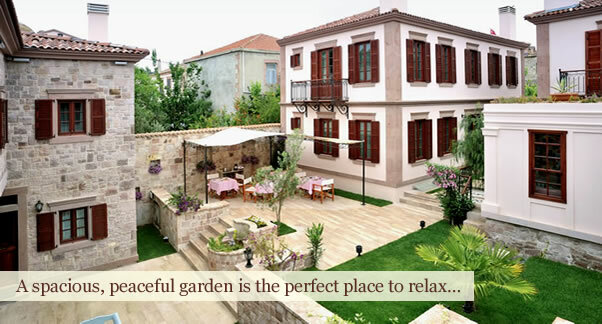 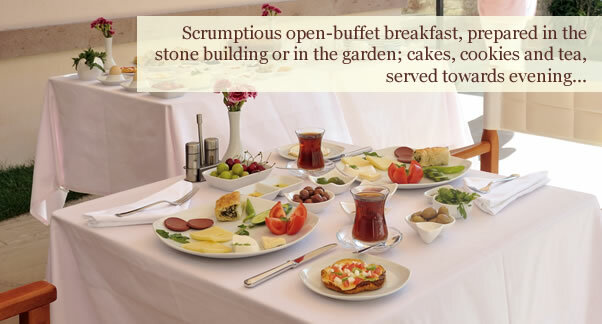 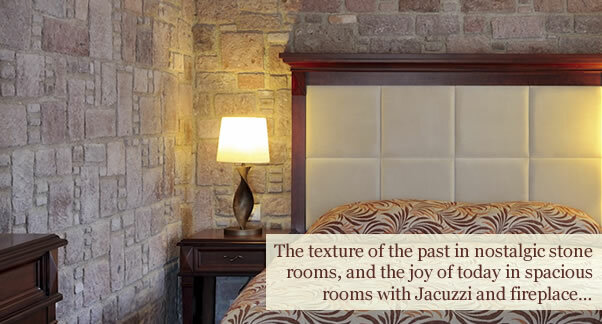 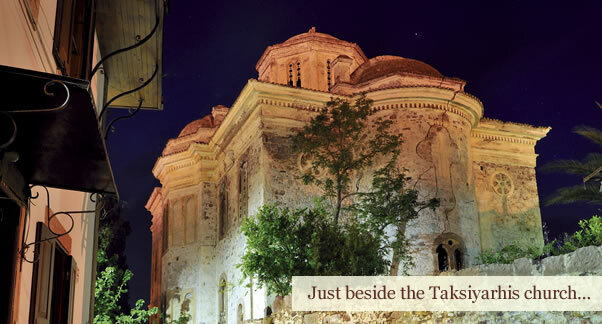 Offering 16 rooms in total, YundAntik Cunda Konakları has been reconstructed to reflect the Cunda’s authentic architecture, offering the comfort of today with its Deluxe, Standard and Stone Rooms, located of four separate buildings within a spacious garden. 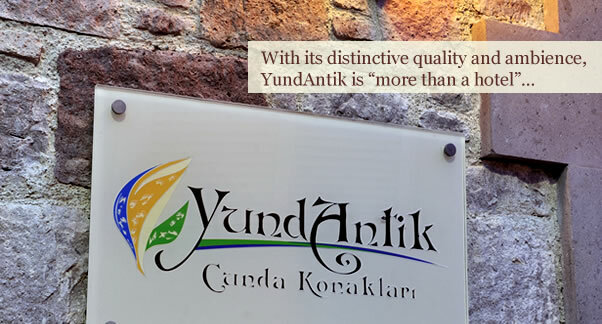 YundAntik Cunda Konakları is the preferred choice of those looking to get away and relax, as well as honeymooning couples and people celebrating special occasions.